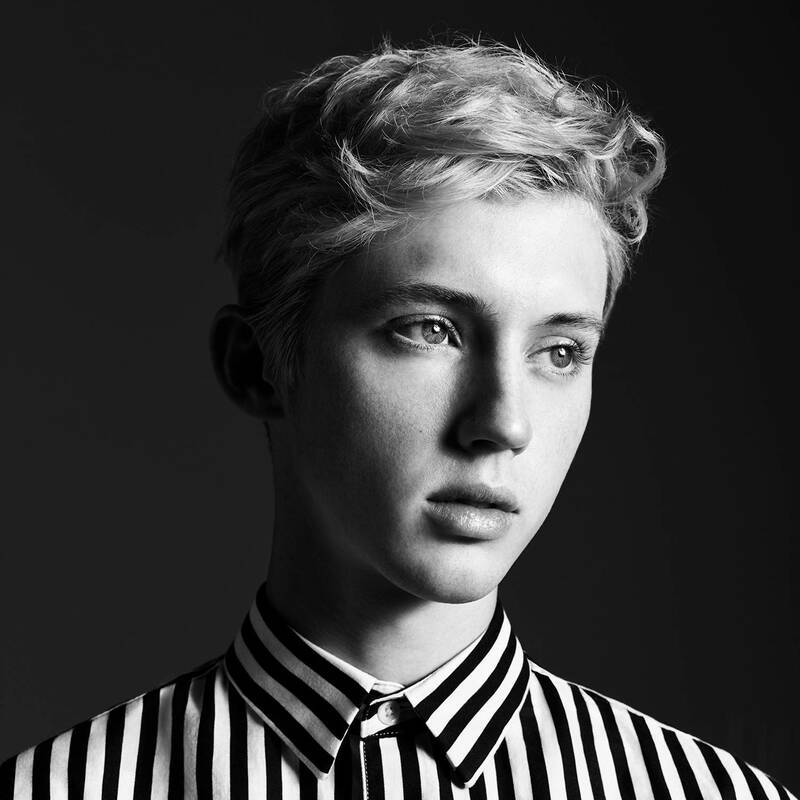 Pop prince Troye Sivan is bringing his “The Bloom Tour” to Shanghai and is set to perform at Mercedes-Benz Arena on 22 Apr, 2019, following the release of his critically acclaimed sophomore album “Bloom”. 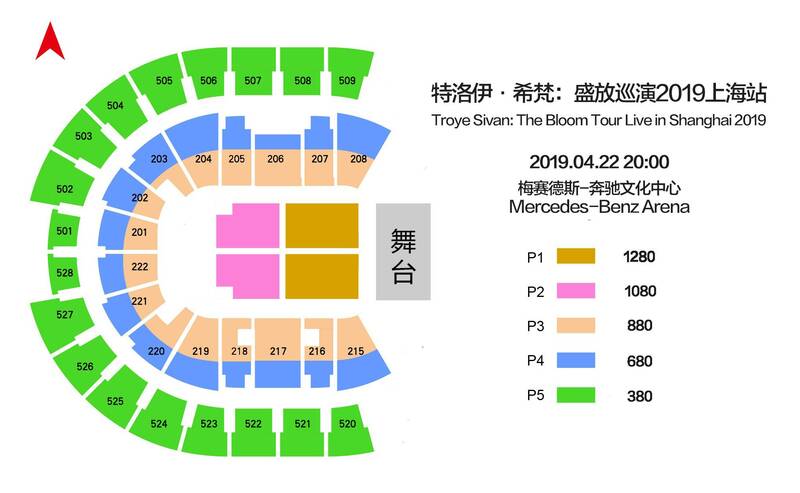 Tickets to Troye Sivan 2019 Live in Shanghai start from RMB 380 will be available on Jan 28 (Monday) at 10 am. 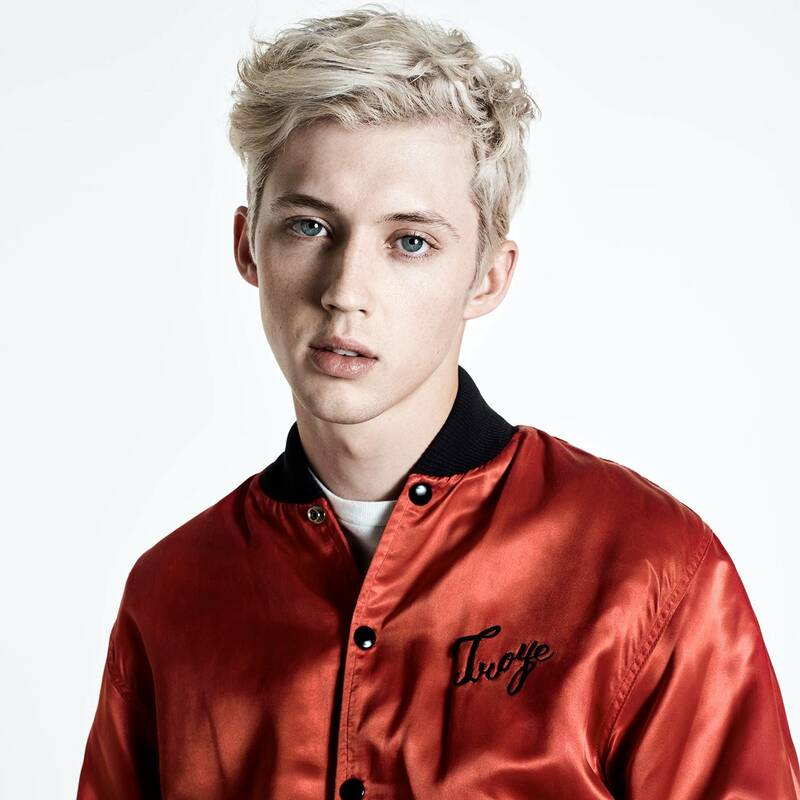 His debut album, 2015's Blue Neighbourhood, introduced him to the pop mainstream, landing in the Billboard Top Ten with the singles "Wild" and "Youth." In early 2018, he issued the single "My My My! ", which soon went platinum in Australia and entered the U.S. Top 100. Additional singles "Bloom" and the Ariana Grande-assisted "Dance to This" followed.